Saif Ali Khan has completed 25 years in the industry and though he finds his journey interesting, he is aware of the fact that his “slightly niche taste”, at times, doesn't go hand in hand with the box office. 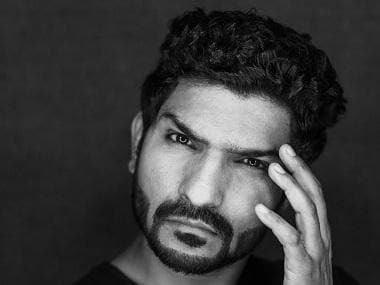 While he has been appreciated in films like Hum Tum, Omkara, Dil Chahta Hai and Go Goa Gone, he saw a rather rough year in 2017. Saif was seen in the period drama, Vishal Bhardwaj’s Rangoon, and Raja Krishna Menon’s remake of Jon Favreau’s Chef. Both films failed to impress, registering losses at the ticket windows. 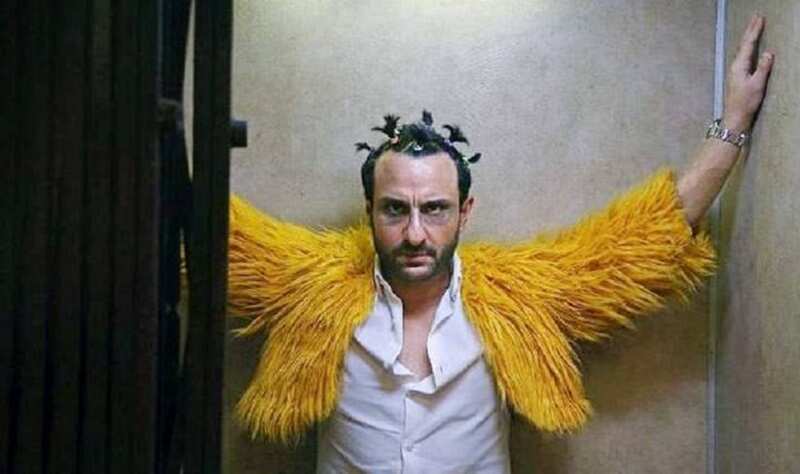 However, Saif is excited about his next, Kaalakaandi, which is said to be a black comedy on life, death and karma. Whether it will revive the actor’s sagging career, remains to be seen. While Saif is the Nawab of Pataudi, but looking at the Kaalakaandi trailer, particularly when he’s seen dancing to the Punjabi folk song Kaala Doreya, it seems like the Jat from Pataudi has awakened, to which he interrupts, saying, “I played a Jat in Omkara as well. This is just a similar sounding character. I think part of growing up in Pataudi and Bhopal is to be in touch with people. People are very different in cities. Bombay is like a potboiler. People come here from everywhere. I don't take being a Nawab very seriously, apart from looking after my family home and other things. I would rather be an actor than a Nawab any day,” he chuckles. “The first thought would be that maybe people don’t like you. No, it is not that. And I am not so important that people would say that they don’t like Saif. You have to do films that they want to see. They have to like the trailer, they have to like the world of the movie. That has always been challenging for me maybe because I have slightly niche taste. The things that excite me and the things that excite the filmmakers I like might not be the most popular choices sometimes. Inside commercial cinema to find a challenging thing is the answer,” he adds. 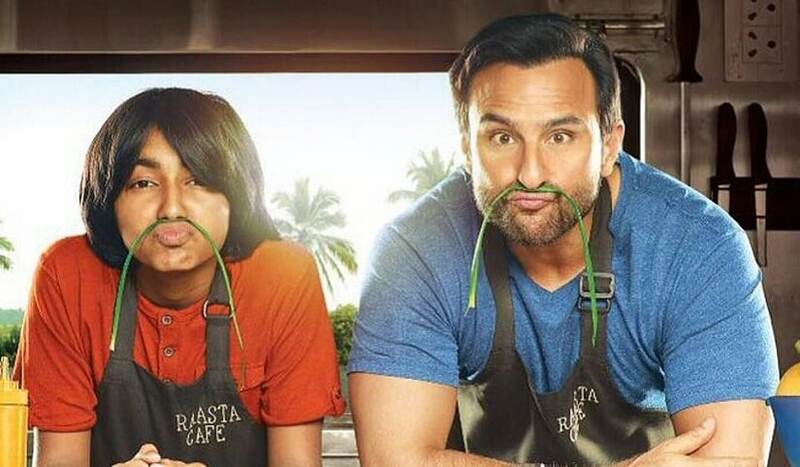 But Saif does sit down to analyse what went wrong: “In Chef, people perhaps expected a more energetic movie with more cooking in New York, more drama... I think Indians like masala and drama in their films. But lot of makers want to avoid that because they want to be different. But I feel, you should not try and change cinema, you should give what the audience wants,” he says. Saif is the one of the first Bollywood stars to do a web series — Sacred Games, which is Netflix’s first original series in India — and yet, he has stayed away from social media. “I like the real world. I am wary of the digital world because people can get lost in these things and it can take your time looking around and not talking to people. People are losing the art of conversation also. I find Instagram akin to showing off. 'This is my house, this is my horse in Pataudi, this is my son'. What do I put on Instagram?” he laughs. Talking about his children entering the limelight, Saif shares an interesting thought. “Sara (who will debut in Abhishek Kapoor's Kedarnath along side Sushant Singh Rajput) has all my support, obviously. If Ibrahim (his son) says he wants to be an actor then I hope it is because of wanting to be an actor and not just for the lifestyle of a star or the whole vibe of a star. If Ibrahim sees Salman Khan, and says that even he wants to be an actor, it should be for the right reason. But as my wife Kareena says, even for me that was the reason (to become a star first), and only recently it became about acting,” he laughs. Honesty seems to be his best trait.